A great but scary plot..a little complicated but well thought out and presented. This looks Like it could be another long running story. 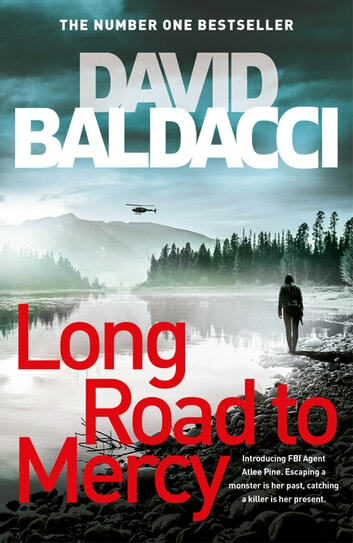 As Always David Baldaccci has writen a story that you just can't put down, then when its finished you wish the story had been longer. Look forward to the next installment.